One year warranty and life time maintain service.Normally, our machines are seldom with quality problems, but if you have some problems after use for long time, first send us pictures and videos, we have professional after sell service stuff to give you solutions. If you are not sure which model is the best option within you budget, it is quite simple, just send me your sample by express, after we test your samples with our machine, we will take pictures of result or send it back to you for your confirmation. 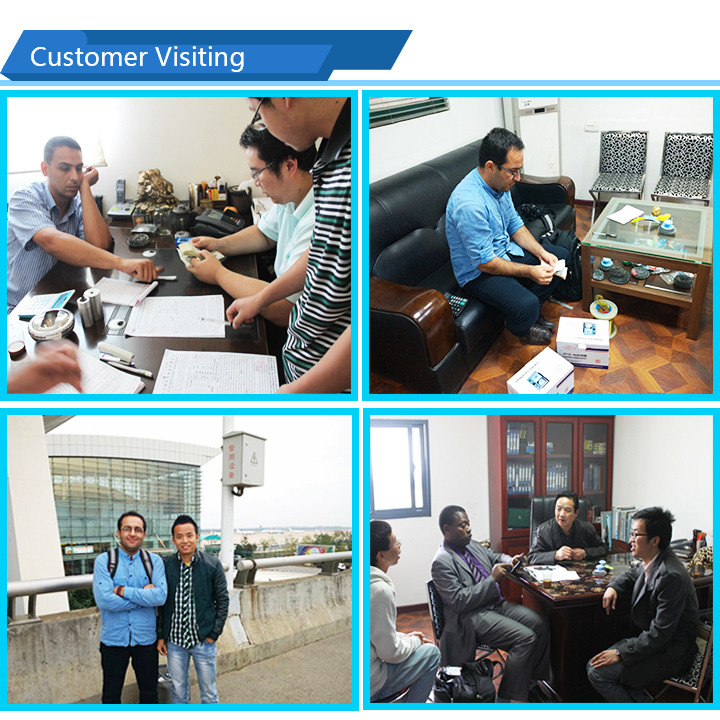 If you have some good ideals, but no manufacture can make it real, just contact us. 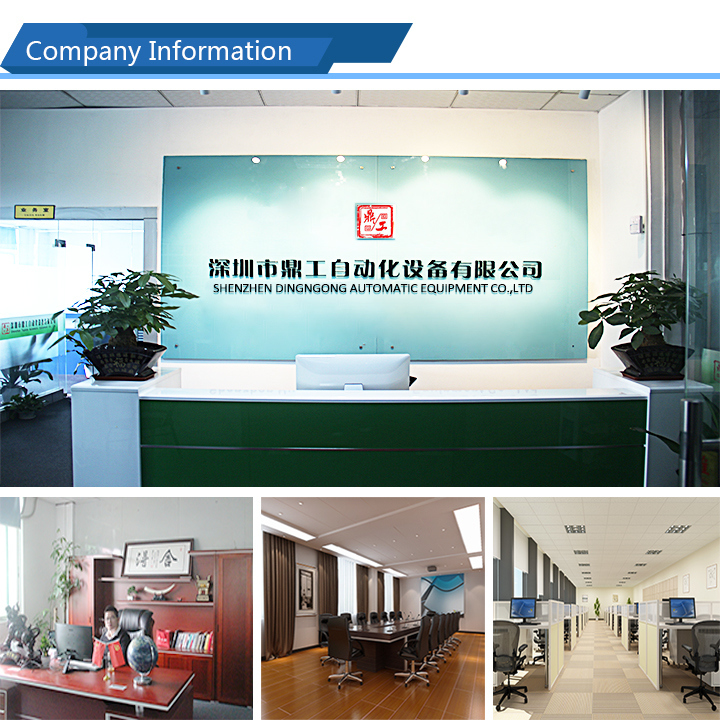 Â Shenzhen Dinggong Automatic Equipment Co.Ltd is one of the leaders of wire harness processing industry, its productivity and technology lever is higher in this business filed, we do a great contribution to Chinese manufacturing industry. 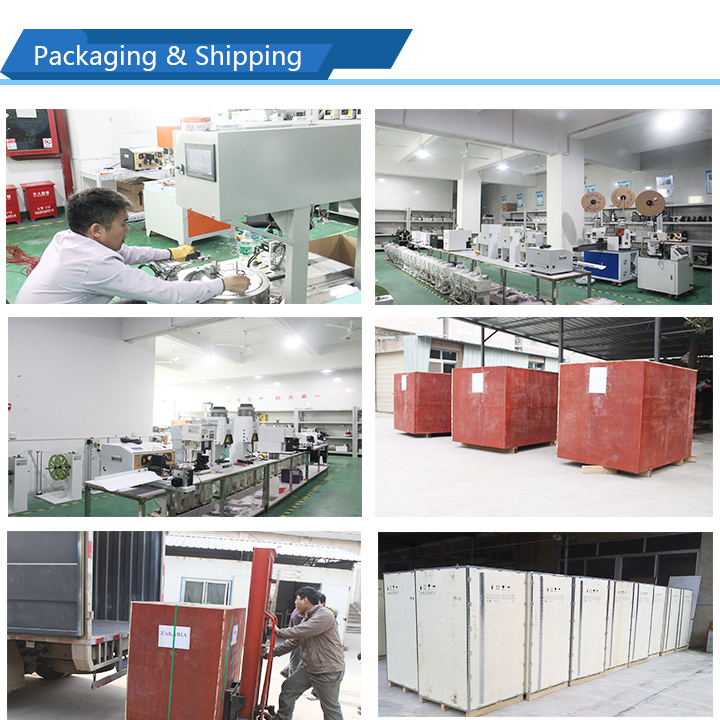 Dinggong is mainly professional in producing and selling automatic equipment for producing of electronic material, new energy, textile industry, plastic industry. 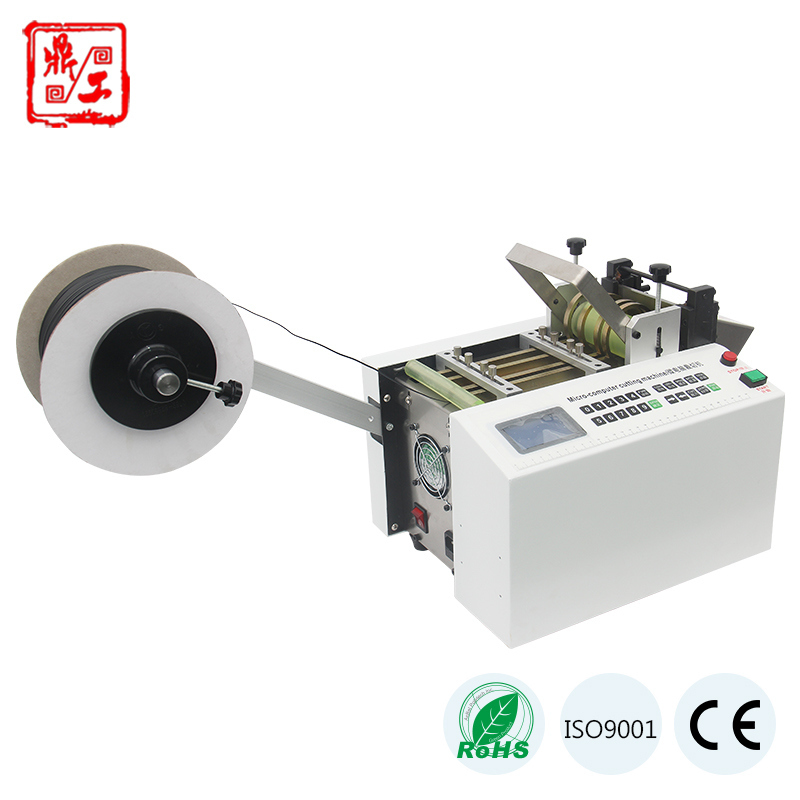 Our products are automatic cable cutting machines, cable stripping machines, terminal machines, big cross-cutting machines and other domestic or export automatic machines. Â Dinggong brand believes QAULITY FIRSTÂ take CUSTOMER SATISFATORYÂ as first target, we regard TRUSTÂ as our business faith, we built up our own company culture to make us a good team. 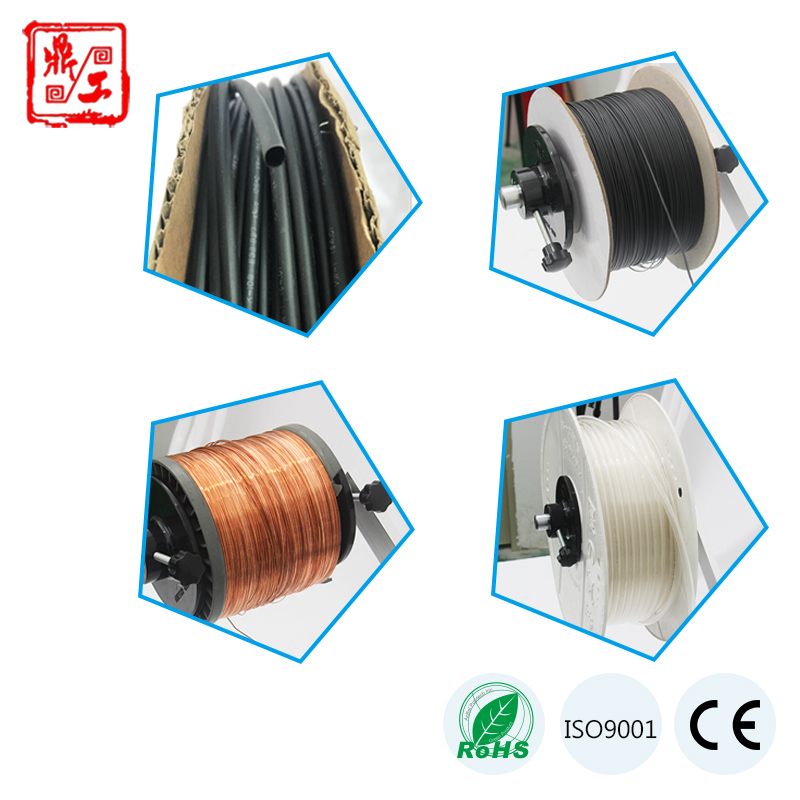 There are many professional experts with rich experience so that we can be the top of wire harness processing industry, we also try to learn advanced management method and import most advanced equipment to keep good quality of our machines, to get our company improved much faster than others. We will work harder with believe of service innovation and endless science to supply better automatic wire harness processing equipment, much economic solution and professional service, we do believe that we will become the leader of automatic equipment business field and supply best service for you! Q1: Is Shenzhen Dinggong Automatic Equipment Co.,Ltd a factory or trade company? 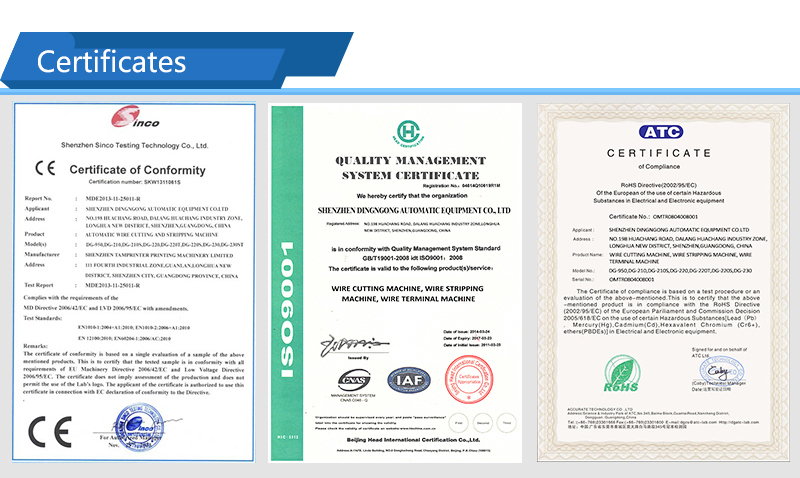 Q2: Is ODM service available in Shenzhen Dinggong Automatic Equipment Co.,Ltd? A2: Yes, of course, we have 11 technical staffÂ with rich experience in this field, just tell us what you need. Q3: Are your machines of good quality ? How to prove? Q4: I am not sure my products is workable with your machines, and i do not want to visit your factory now, what should i do ? A4: Well, it is quite simple, just send me your products by express and tell us what kind of result you need, after we test your samples with our machines, we will take pictures of result or send it back to you for your confirmation. Q5:What kind of after sell service you can supply? A5:One year warranty and life time maintain service.Normally, our machines are seldom with quality problems, but if you have some problems after use for long time, first send us pictures and videos, we have professional after sell service stuff to give you solutions. Q6:Your product is good in our market, can we be your brand agentÂ in our city? A6:Well, we will see what kind of qualification you have, like sales channels, advertisement in market, and more details, and of course we give agent very competitive price and sales rebate. Please send us your INQUIRYÂ if you need more pictures and videos.